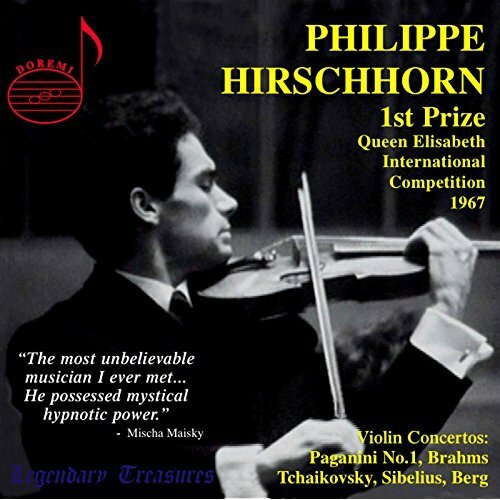 Latvian-born violin virtuoso Philippe Hirschhorn died on this day in 1996, from a brain tumor – aged just 50. A former Grand Prize winner at the Queen Elisabeth International Music Competition, he is remembered as one of the most naturally gifted violinists of all time. His famed students included Janine Jansen, Philippe Graffin, Evert Sillem and Yoris Jarzynski.